Brand NEW energy-efficient home ready NOW! The charming Evergreen features a cozy fireplace in the family room, a full unfinished basement with 9' perimeter walls, a garage service door, SS appliances, and more! 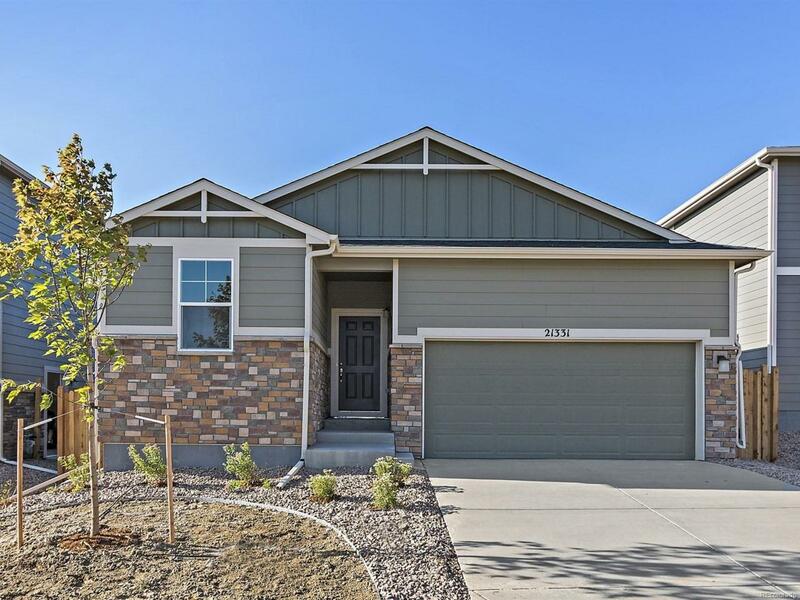 Close to the Cherry Creek State Park and Southlands Town Center you wont have to go far from home, but when you do, there is easy access to E-470. Known for their energy-efficient features, our homes help you live a healthier, quieter lifestyle while saving you thousands on your utility bills.